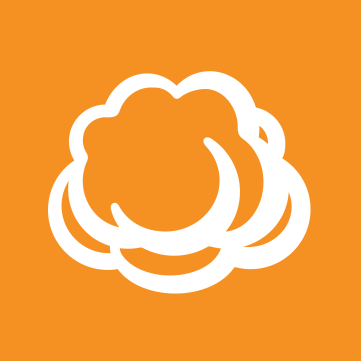 coming from Cobian, I just discovered Cloudberry Backup and sofar I really like it. One thing can't find though, is an option to copy file attributes like hidden over into the backup. Can anyone tell me how to do that? Note that such files usually require special permissions from your user account, so make sure you're changing service account to administrator via tools > change service account menu. But I want to backup hidden files. I just want them to stay hidden in the backup. All files should be there in exactly the state they are in on my active system. There's an option to back up NTFS permissions for that. You still need to make sure the account has full access to the data. OK, that setting was missing in "simple mode". I'll try that. Is there anything to consider when editing the profile and switching to advanced mode? Switched to "advanced mode" toggled "copy NTFS permissions" ran the backup and the files are still not hidden in the backup :( so this doesn't seem to do the trick. The Hidden attribute is tracked in backup storage. You do not need to use the NTFS Permissions for this. If you restore the file, it will be restored as Hidden. I just tested this. I understand you're saying the file is not hidden in backup storage, but "hidden" is not an attribute of the backup file, but a property in the meta we store for files. Maybe it would help to understand your particular need for backup as I'm wondering if it's more about being able to access the files in the cloud. If that's the case, then using CloudBerry Drive might be a better solution. Either way, let us know. Thanks. Hi David, thanks for the explanation. In this case it's about my local backup on an extra hard drive and for this, I'd like my backup to be a 1 to 1 mirror of the source. Ideally I just want to swap the drives in case of a failure without the need of any kind of backup software to restore my backup. That's why I want the file attributes copied together with the files. I have the more sopisticated backup with versioning and stuff like that on a distant NAS, for that I'm fine with your file-attribute-database-approach, but locally I want to be ready to go in 10 minutes after the original drive crashed. Sounds like you need Sync software that makes your target disk/folders look like the source. I see why you were looking at simple mode. Let me investigate further. Looping back on your particular use case. I checked Simple Backup to see how it behaves and, as you saw during your tests, the file attributes are not applied to the backup files. This is primarily done because they are tracked elsewhere and the target could be (and most times is) cloud storage where files are stored as objects and not files within a file system. For your needs, I think a sync utility would work best. There are a number of them on the market for low cost and Windows 10 includes Sync Center to assist with this need. You can also use ROBOCOPY in Windows to perform a command-line sync between folders - and it includes a number of configurable command-line options. 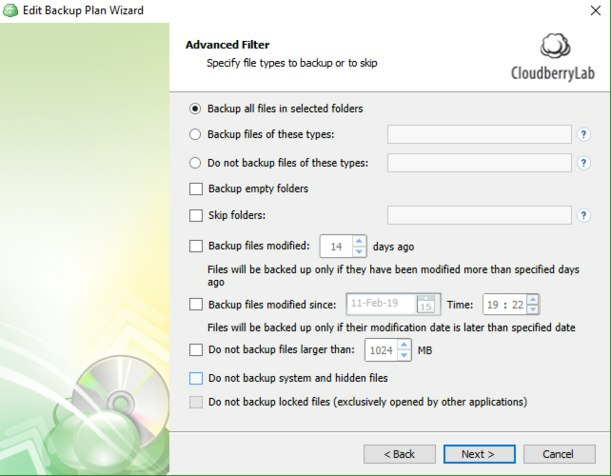 Any chance that the "simple backup" might get a feature in the future that behaves like a sync/mirror option? I'll add the requirement, but if I'm honest, I'm doubtful since file attributes are a file system feature and not one relevant to cloud object storage.